Our knowledge of nontraditional medicine gives us additional tools to help your pet. Nontraditional medicine is sometimes called “complementary” or “integrative” medicine because it is applied along side of and in addition to standard Western medicine. Another term is “alternative” medicine which emphasizes the use of these approaches instead of Western medicine. Regardless of how they are employed, our understanding of these different medical systems enables us to offer you, where appropriate, more treatment options. Equally important, these non-Western medical paradigms rely on evaluating all aspects of the whole patient and we bring that holistic, complete approach to every patient we see. Homeopathy (home-ee-AH-puh-thee) is based on the principle that disease can be cured by strengthening the body’s natural defense and healing mechanisms. This is in contrast to Western medicine which often relies on drugs to suppress symptoms. In Homeopathy, symptoms are seen as the visible result of the body’s attempt to heal. The ultimate goal of Homeopathy is for the body to not need to express the symptoms, not to just treat the symptoms to make them disappear. In a homeopathic evaluation, symptoms (including those that might seem unrelated to the animal’s main problem) and even character traits are taken into consideration as part of the patient assessment. A medicine, or “remedy,” is then selected which would produce, in a healthy body, the same constellation of symptoms found in the sick animal. This principle is referred to as “like cures like.” This substance is selected from plants, minerals, and natural compounds which are diluted in a way to eliminate any toxicity but, more importantly, to strengthen their energetic effect on the body. Herbal medicine is one of the main branches of Traditional Chinese Medicine, or TCM, a medical system that developed from ancient philosophical and cultural beliefs about observed forces and balances in nature. The ancients structured relationships from these observations and mirrored them in the human (and animal) body to explain health and disease. Despite its odd terminology and unusual diagnostic tools, TCM is an internally consistent and remarkably powerful medical system that focuses on rebalancing the disharmonies that result in illness and disease. Anyone doubting that concentrated parts of plants, animals, and even minerals can have a significant energetic impact on the body need only think about the effects that things like caffeine, tobacco, and marijuana have on the human body. Many ingredients in herbal formulas are unusual but many are “common,” like ginger, licorice, and yes, even earthworm. Acupuncture is one of the main treatment modalities of Traditional Chinese Medicine. Acupuncture involves the stimulation of acupuncture points through needles, injections, low level electrical pulses, laser, and even just pressure. In TCM terms, this leads to changes in energy flow that help to resolve imbalances. In Western terms, at least as presently known, nerve stimulation at acupuncture points results in changes in nerve function, blood flow, and hormonal and biochemical levels. The location and number of points stimulated (and how) and the number and frequency of treatments varies on a case by case basis. Nutrition’s role in enabling the body to maintain health and repair its injuries is both scientific and common sense knowledge. Everything that goes into your pet’s mouth, from food and snacks to treats and supplements, should help fuel those processes. We try to educate owners on the importance of their pet’s fuel supply and advise them on how to optimize it. 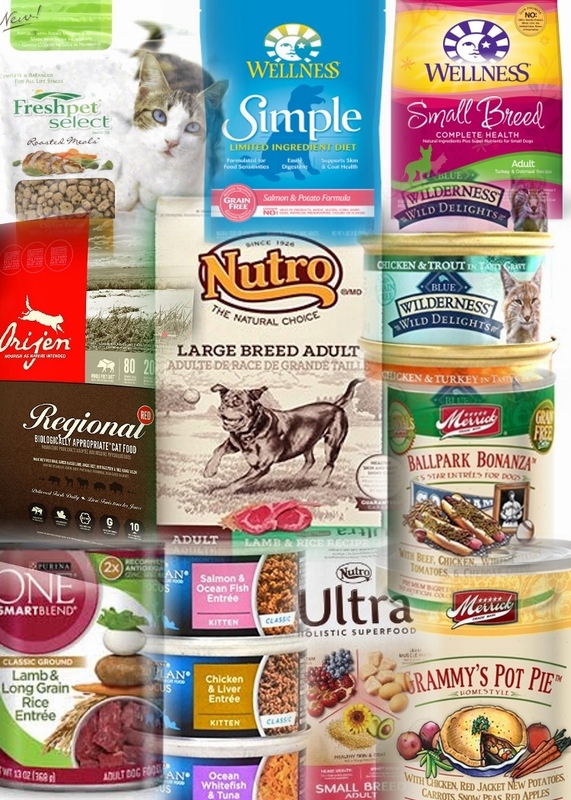 There is no one “perfect” or “best” food for all dogs and cats; every animal has its own set of needs determined by its genetics, environment, and health. That said, the science of knowing how foods affect body functions and even gene expression on an individual basis is in its infancy, meaning we cannot just enter exam findings and lab results into a computer program and press a button to predict a perfect food for each pet. What we can do is use our experience and that of other experts, along with what scientific information is available, to help you make the best nutrition choices for your pet. Despite the ever-increasing complexity of the nutrition field, remember that our most commonly rendered advice is the simplest: do not allow your pet to become overweight. As with people, excess weight in pets has been shown to promote disease and shorten their lifespan! Diet alone does not always provide all of the nutritional factors needed to maintain health or help fight illness. In these cases, we’ll often recommend supplementing your pet’s diet. Seemingly simple things like canned pumpkin or fish oil to specially designed products backed up by research all fall into this category. With literally tens of thousands of products to choose from, it’s important for us to be able educate and advise pet owners. 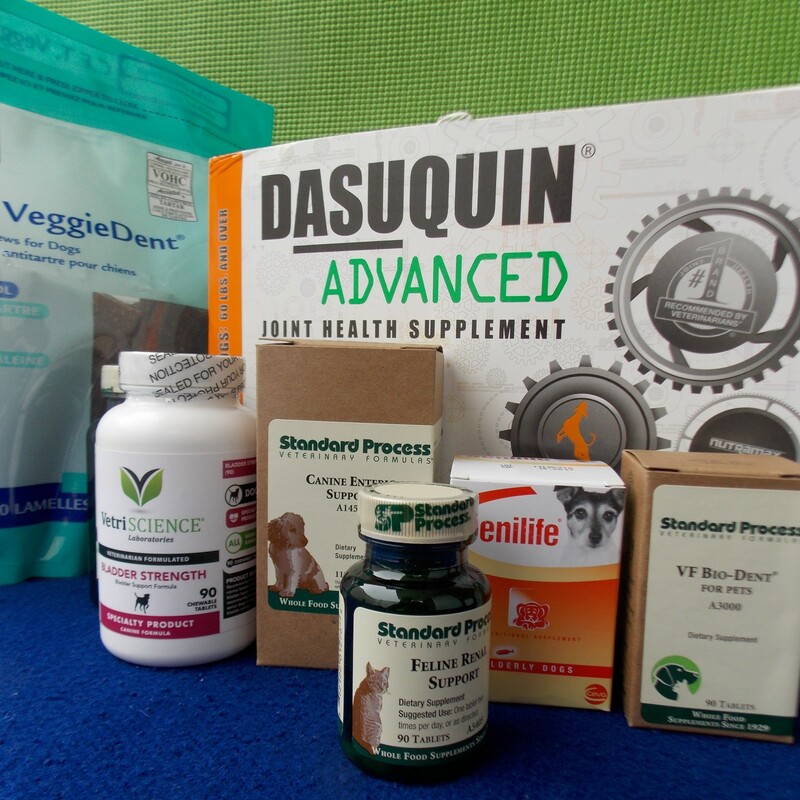 We are particularly pleased to be able to offer to our clients whole food supplements from Standard Process. Rather than chemically derived or isolated vitamins and minerals, these minimally processed food concentrates maintain the nutritional synergies and vital nature of real food. These truly natural products reflect our belief that when it comes to nutrition, nature usually knows best. Specially formulated diets available only through veterinarians or a veterinarian’s prescription have long been the main focus of many practices’ nutritional programs. Though often engineered with processed and refined ingredients, there are a number of diseases that are still best managed by their use. We offer prescription diets from a number of manufactures in order to meet the needs of these patients.